As Google has set some important rules associated with search engine optimization, it is important for a business to do on-page SEO in the best possible manner. You might have a fabulous website with a great promotional campaign but if it is not optimized, you can’t expect instant and positive results. It is not easy to ensure the top position in the search engine results. To get instant help, you can use the free SEO tools list which helps in on-page optimization. Why it is important to do on-page SEO? It is quite essential to do on-page SEO because it affects the method by which Google and other search engines converts the content on your page. You should make sure that your content has been optimized according to the chosen keywords, it will help you to attain a higher rank on search engine pages. When you will not do on-page SEO, it can be the scenario that your competitors can beat your position on search engine result pages even if they have low-quality content and a less powerful backlink profile. What are the SEO tools for on-page SEO? This is the most useful keyword research tool uses Google Autocomplete to produce long keywords. This specific tool is used to add or remove something from a specific term. 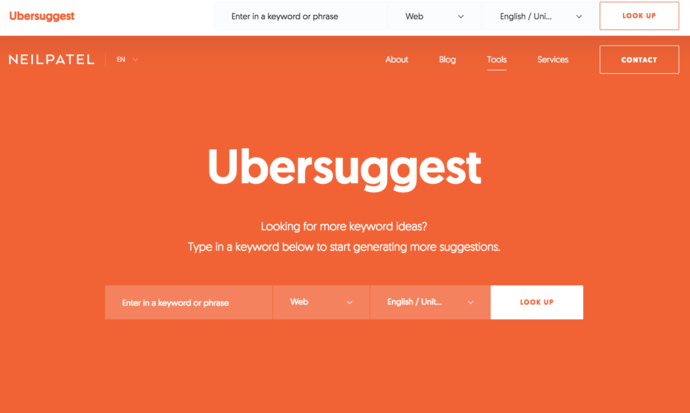 You can use it to generate suitable keywords. For finding the long keywords, Google domain and language combination can be used. 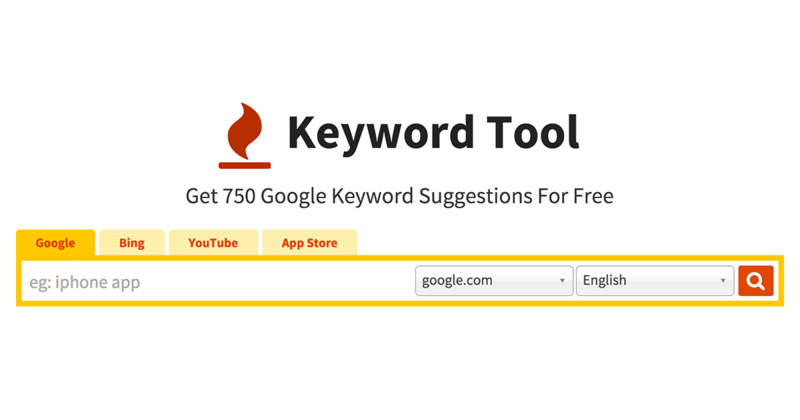 It is capable of producing 700+ keywords in any language based on your preference. 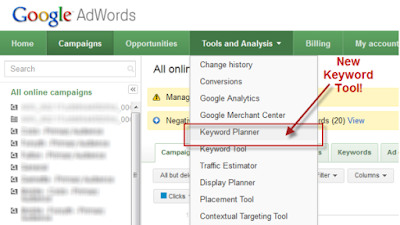 First, you should choose the “Search for new keyword and ad group ideas” option. Try to enter those phrases that help you describe your product, URL of your website page, and the relevant category of the product. Now, you should tap on the double arrows to add an ad group or keyword idea. Use the “Get estimates and review plan” to have a look at the graph showing the standard CPC bids and the daily traffic estimates. SEO crawler has its site auditor tool permits you to examine your page. By a single click, you can check the page speed and find duplicate tags and content. Also, it will be easy for you to do keyword optimization and identify broken links. The work which was taking long duration will take only a few seconds. The most important thing is that you can save your money and time. It is the powerful SEO on-page tool and almost five thousand businesses are using it to optimize their chosen keywords. A site auditor tool will facilitate you with a checklist of rectifications which you can do for every page on your website. This is just like having your own in-house SEO consultant. After you do all such changes, it gets easy for you to check results in the rank tracker. You can have a look at rankings of the primary keywords. 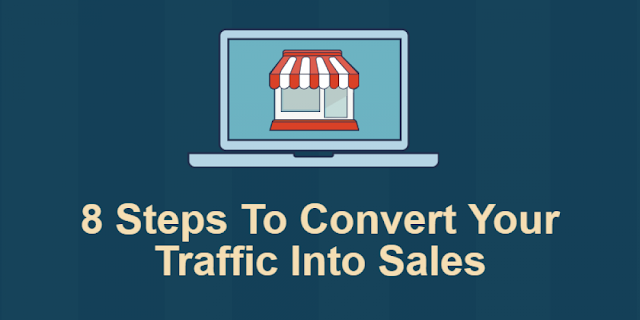 It would be easy for you to find the change in your main keyword in the coming days and weeks. 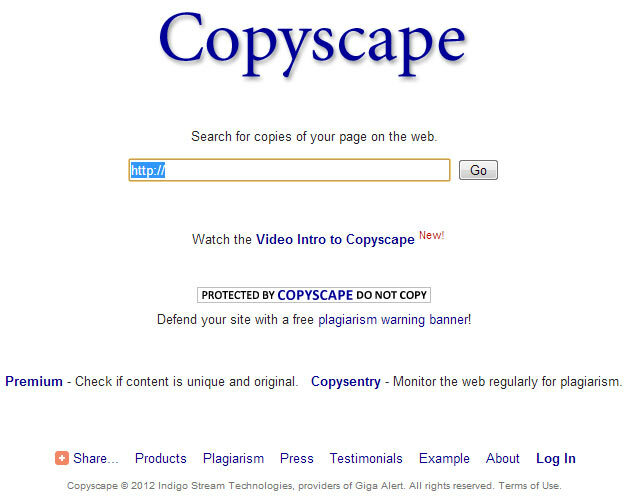 When you approach a writer for content or a content service provider, it is important for you to use an effective tool like Copyscape to check the uniqueness of content. You shouldn’t publish copied content as Google will accept that at any cost. Make sure that your writers are developing informative content and have not emulated it from anywhere else. 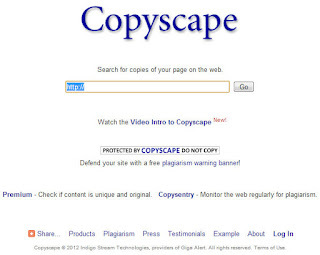 While using Copyscape, you simply have to paste the written text into the space provided and it will help you identify whether the content is unique or not. Moz on-page grader is an SEO tool which inspects your page and helps you compare it with the existing SEO factors that can have an impact on ranking. It is the SEO tool which helps you attain better output so that you can make the required improvements. 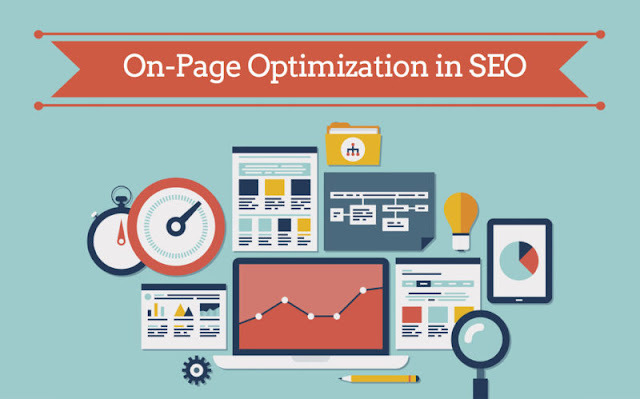 This specific on-page SEO tool is quite simple and is the perfect choice for the starters. Moz on-page grader is quite beneficial for you in all possible manner. First, you should access the link http://ubersuggest.org. Enter the desired keywords and tap on the “Suggest” option. Tap on the green plus icon to choose the applicable keyword you want. After doing so, you should choose “Get” located at the top of the page. You can see a box showing all the keywords. Choose all of them and tap “Copy” to export them directly to Google Keyword Tool. Now, you should paste keywords in the “Find Keywords” section of Google Keyword Planner. You can change the match type, location, and device option accordingly and tap the “Search” button. 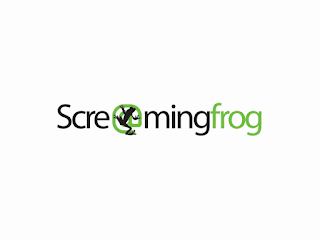 Screaming Frog has been found as older and the most reliable on-page SEO tool used by people from the very beginning. This is a crawler which checks all your URL’s and helps you search elements of your website so that you can examine them accordingly. It is the best tool for finding out the broken links and make sure that redirects have been created in a proper way. You can inspect your page titles and produce the XML sitemaps. Also, you can detect duplicate content in the best possible manner. It is the most effective tool because it has many features integrated into it. The digital world is highly competitive and you must have to use the latest technologies to keep up with it. Keyword Eye is one such SEO on page tool that can ensure the use of the best keywords available. You can type your desired keyword and check the suggested words along with the competitiveness of the word measured by its frequent uses, over the search engine. 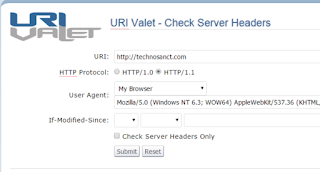 URI Valet presents you with the important details related to your website which includes everything such as downloading speed, object details, and server headers. This on-page SEO tool integrates ten more structural tools and helps you get clarity. This particular SEO tool uses all internal and external links and authorizes them. It will display graphs which will define the object size including the downloading time. Sign in to your Google Webmaster Tools account to get access to the Robots.txt Testing Tool. 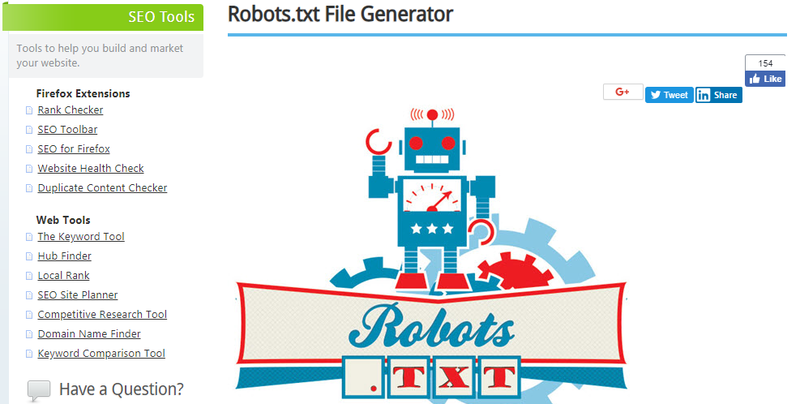 Make sure you have selected robots.txt Tester tool from the “Crawl” section. 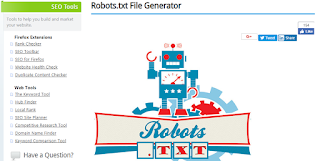 This SEO tool will copy the robots.txt file into the text editor, so that you can make changes and check your logic or syntax. Go through the file and find the warnings to make the required changes. You should enter the path in the text box located at the bottom of the page and choose the user agent from the drop-down menu. Tap on the “Test” button to search out if the URL has been blocked or not. SEO is the best thing which can bring a large number of audience for your website. If the number of site visitors will be enhanced, it will push your site ultimately at the top of the search engine result pages. Businesses who are eager to see their website at a better position should use the On-page SEO tools. It would be great when you download the on-page SEO tools guide and get the desired output from your business. Author Bio: Bryan Lazaris is an SEOspecialist got several years of experience in the same field. He helps businesses to boost their website performance. Apart from this, he shares his expertise to update people with new trends of search engine optimization.